This historic region near the heart of Pennsylvania harbors several first-rate sports venues. 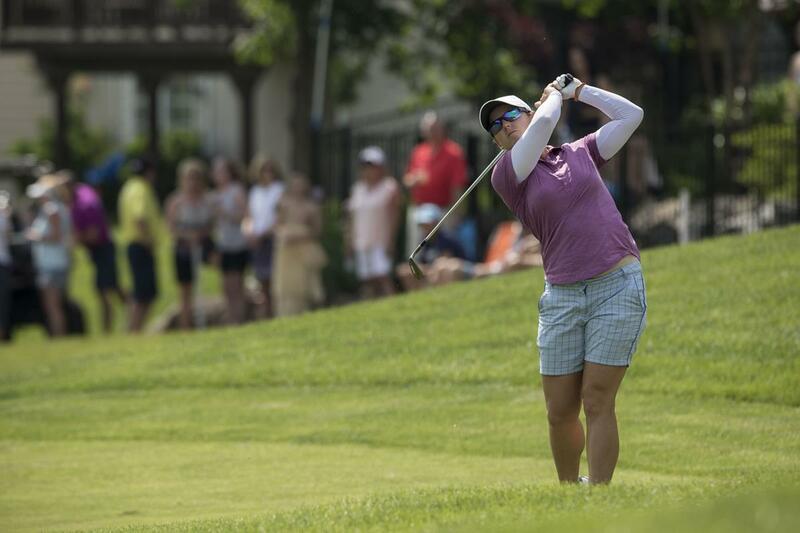 The Valley Forge Invitational took place in late May at the Raven’s Claw Golf Club in Montgomery County, PA. The following article appeared in the Pennsylvania State Sports Guide. Download the full guide below. Every tournament planner anticipates some type of challenge when organizing their next sports competition, whether it’s a youth league or a professional event. But when it comes to sports, Valley Forge Sports plays a huge role in ensuring that your tournament goes off without any hick-ups. In particular, the Valley Forge Tourism and Convention Board (VFTCB) works with every team in all aspects of the game. This first-rate staff will assist in finding suitable indoor locations or, if outdoors, neatly-groomed fields. 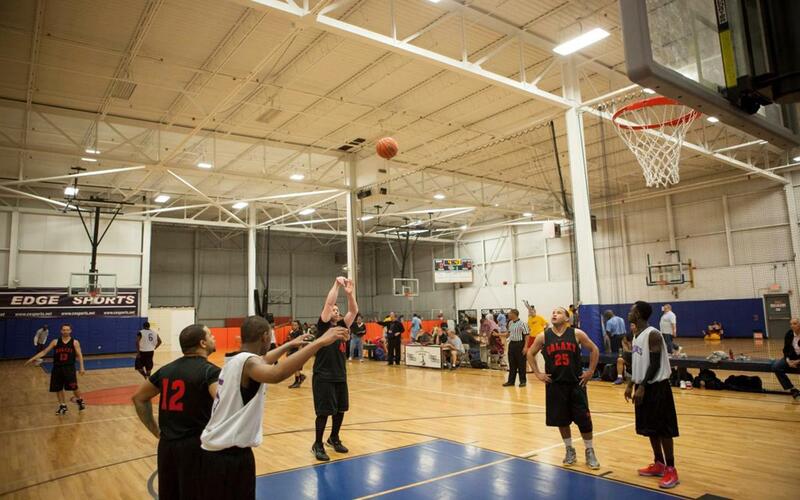 Each venue is sure to feature top-of-the-line amenities that will serve your team well up until the game ends. In addition to matching teams with the right facilities, the tourism and convention board will help you book rooms at group-friendly accommodations. Choose from 75 hotels totaling 8,500 rooms in the Valley Forge and Montgomery County areas, all situated near sports venues. And if you plan on exploring the rest of the town, then the team can help you build an itinerary tailored to your team’s educational or recreational interests. When you plan a sports competition, you’ll find that the Valley Forge team does it all. The Proving Grounds houses Villanova University’s premier hockey stadium. 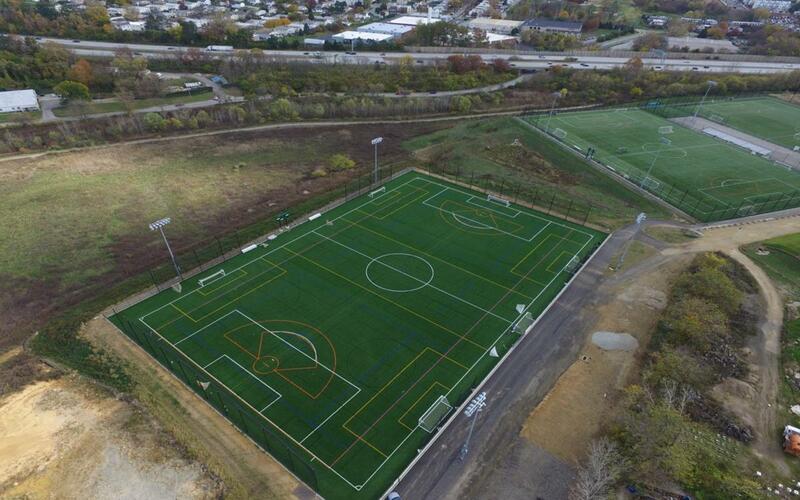 This multi-purpose facility accommodates a variety of sports tournaments, including the upcoming Pro Football Hall of Fame World Youth Championship Regional Championship Series—Mid-Atlantic Region from November to December. State-of-the-art amenities, including striped tournament-approved artificial fields with surrounding lights make competing even easier. The Greater Philadelphia Expo Center has seen many national sports tournaments, such as USA Weightlifting’s Junior National Championships. Known as one of the East’s largest indoor sports complexes, the center boasts about 240,000 square-feet of single-floor exhibition space, perfect for martial arts and wrestling competitions. Spaces that need to be transformed into basketball courts come with nets and bleachers. The Valley Forge Resort’s Event Center has had a busy season as the most recent host of the USA Weightlifting Nike American Open Series in July 2018. 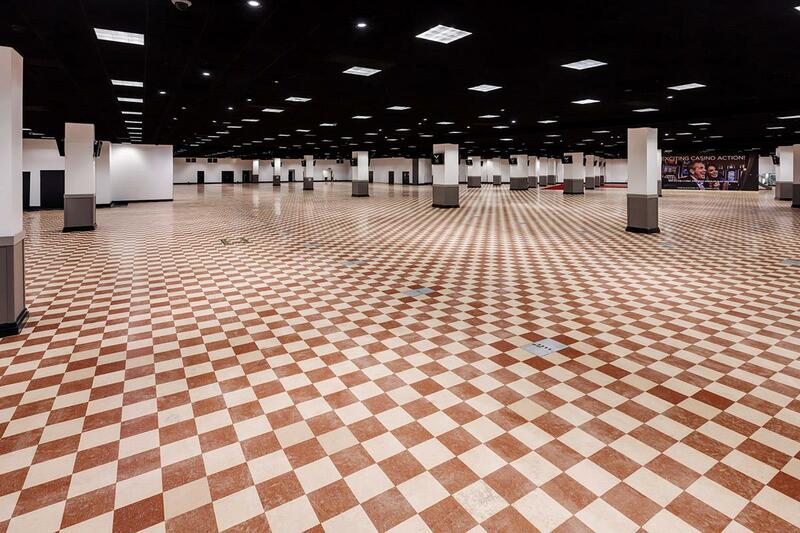 With about 50,000 square-feet of multi-purpose facility space, the event center is the perfect venue for indoor sports competitions and national tournaments. Just a few minutes from Philadelphia, the hotel houses more than 480 rooms, making this location even more ideal for teams that prefer to stay near competition grounds. Valley Forge’s Competitive Edge is another sports facility that remains consistently busy, hosting more than 10 basketball tournaments at the junior high and high school levels annually. 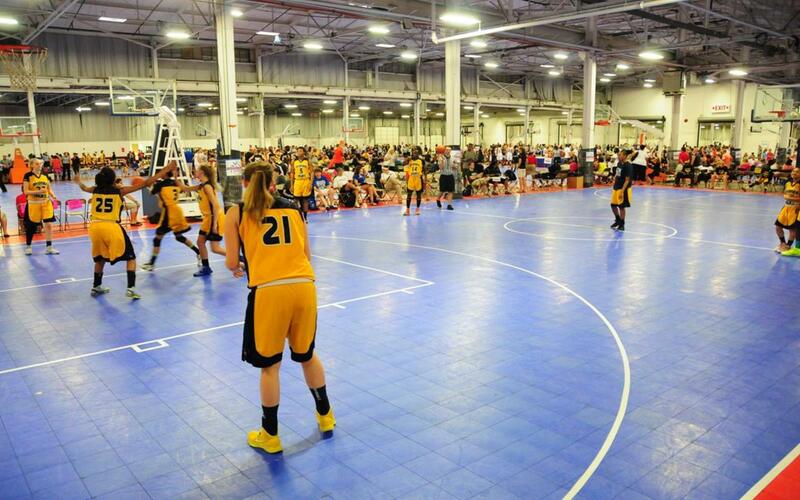 This large complex’s 6,000 square-feet of open space, five maple hardwood courts, energy efficient lighting and electronic scoreboards make it one of the most popular basketball facilities in the mid-Atlantic. To accommodate busy schedules, on-site parking attendants will take care of all your tournament parking needs. Grab a bite to eat at Angelo’s Courtside Café while watching the game. 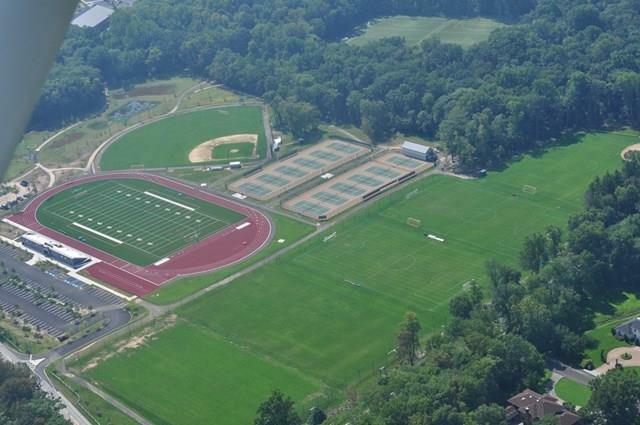 Germantown Academy, known as one of the United States’ oldest schools, is also the definition of multi-sports facility. Germantown houses two gymnasiums equipped with a six-lane pool and diving boards, multipurpose wooden courts and a wrestling room complete with floor mats. One of the gyms even features a 15,000-square-foot field house with three volleyball courts, two basketballs courts and a rock-climbing wall. The field house can seat 2,750 spectators. Germantown is also surrounded by top-notch outdoor facilities, including the 900-seat Carey Stadium, which contains a six-lane track, bi-directional pole vault runways, two shot put areas and two long jump and high jump pits. Up to 220 vehicles may park at the stadium. In addition, athletes have the opportunity to compete on 12 outdoor tennis courts, six natural grass fields, three synthetic surfaces and a cross-country course, plus baseball and softball fields. The Mercer Field House, located right outside Valley Forge, is a boarding school with several multi-purpose sports facilities. Outside the Field House, planners will find field hockey and soccer fields, two baseball fields, six lacrosse fields, one football field and two softball fields. They will also have access to 11 tennis courts and an outdoor track. Indoors, athletes can participate in any sport, since the Field House provides three convertible basketball courts that are fit for tennis and volleyball, long jump, high jump and pole areas accompanied by and indoor track and a seven-court squash center. Separate facilities inside Mercer Field feature a hockey rink, wrestling room, gym and pool. Oaks Center Ice offers pristine skating rinks for both youth and adult hockey teams. One of the center’s premier leagues is the Center Ice Figure Skating Club. 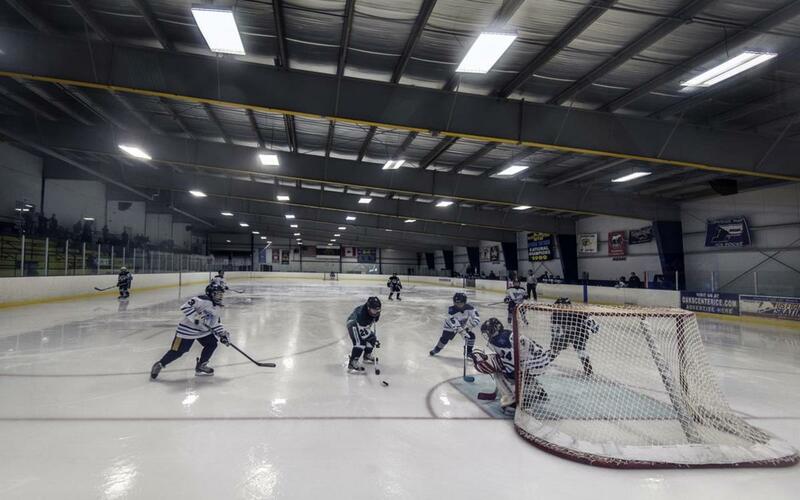 Frequently referred to as one of Philadelphia’s best ice arenas, Oaks Center provides three rinks, allowing for groups to participate in different sports at once. An amazing blend of natural landmarks and modern attractions, Valley Forge offers an eclectic selection of things to do. Montgomery County’s nearly 100 miles of trails promise a different adventure in every direction. Walk, hike or run through quiet neighborhoods or lively towns for a complete picture of the city’s many faces. As you continue your outdoor excursion, tour the grounds where George Washington and the Continental endured a harsh winter between 1777-78 at the Valley Forge National Historical Park. In addition, groups can host events and partake in various recreational activities at the park. Go from land to the sky at iFLY Indoor Skydiving in King of Prussia. Here, both children and adults can develop skydiving skills while floating in a wind tunnel. Instructors will treat their teams and families to an indoor flight show at the end of the session. Younger visitors will enjoy building their own inventions at the LEGOLAND Discovery Center. Children will be inspired by monuments crafted from over one million LEGO bricks and have loads of fun at the indoor playground’s popular rides. Shoppers will find all their gifts at the King of Prussia Mall, just under 20 minutes away from LEGOLAND. This 2.9 million-square-foot mall is America’s largest shopping center, housing over 400 stores, seven department stores, luxury boutiques and various dining options. The Valley Forge Invitational was a tremendous success, but wouldn’t have been possible without the strong support and guidance from the Valley Forge Tourism & Convention Board (VFTCB). Their involvement and leadership efforts helped to create a solid sponsorship foundation, as well as media presence, in all of the neighboring communities. We are looking forward to many years of partnership as we prepare the next generation of LPGA stars for success. We have had the pleasure of partnering with the Valley Forge Tourism & Convention Board for multiple events. Each time, they have been outstanding to work with from planning to marketing to event execution. Their staff is truly dedicated to ensuring that your event is a success. By Car: Planners and teams can reach Valley Forge by driving 30 minutes from northwest Philadelphia. The PA-252, PA-23 and Interstate 76 (Pennsylvania Turnpike) are all located conveniently close to the town. Access Valley Forge from various major cities, such as New York City and Buffalo, Virginia Beach, Boston and Washington, D.C.
By Air: Fly into the town from the Philadelphia International Airport, a 40-minute drive away. This airport is serviced by American Airlines, Delta Airlines, Frontier Airlines, JetBlue, Southwest Airlines, Spirit Airlines, United Airlines and US Airways.